GET the active wear on to celebrate ZumbaNoosa's 10th anniversary. Instructor Nella Del Castillo has been teaching for a decade and said Saturday would be a celebration for all ages. "Come and experience a joyful way to embrace your fitness, change your negative stories and gain a new perspective on life,” she said. Nella arrived in Australia from Venezuela in 2008 with her Zumba certification and was the first resisted instructor. 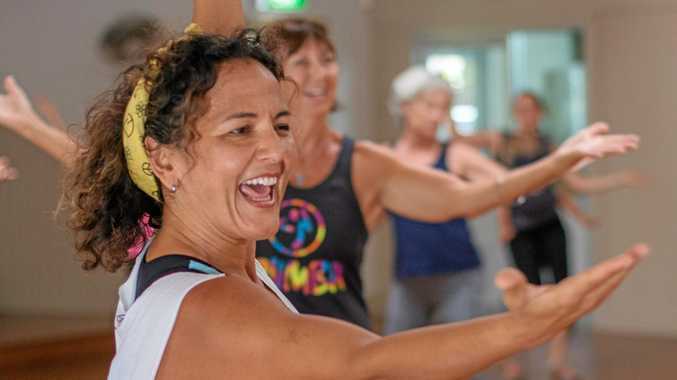 "When I arrived in March 2008 in Noosa ... there was no registered Zumba instructor teaching classes in Australia,” she said. 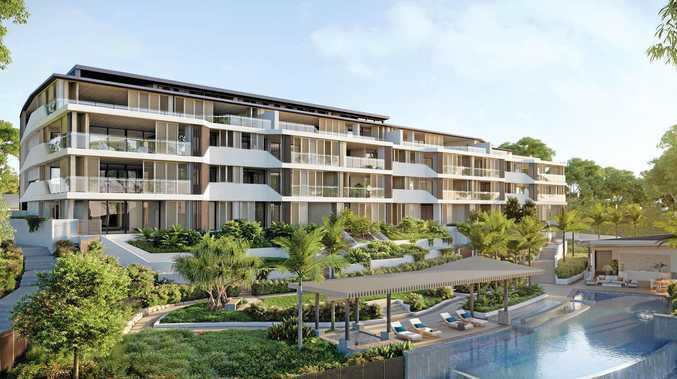 The celebration will be at Peregian Beach Community House this Saturday from 10am-2pm. And it's free. 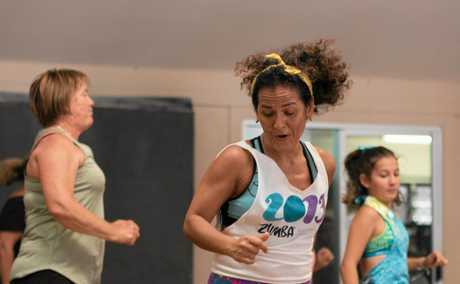 "ZumbaNoosa has changed my life and the life of many others in the community,” Nella said. People are asked to wear comfortable clothing and bring their own food and picnic blanket. For more details, visit www.zumbanoosa.com.au or their Facebook page.